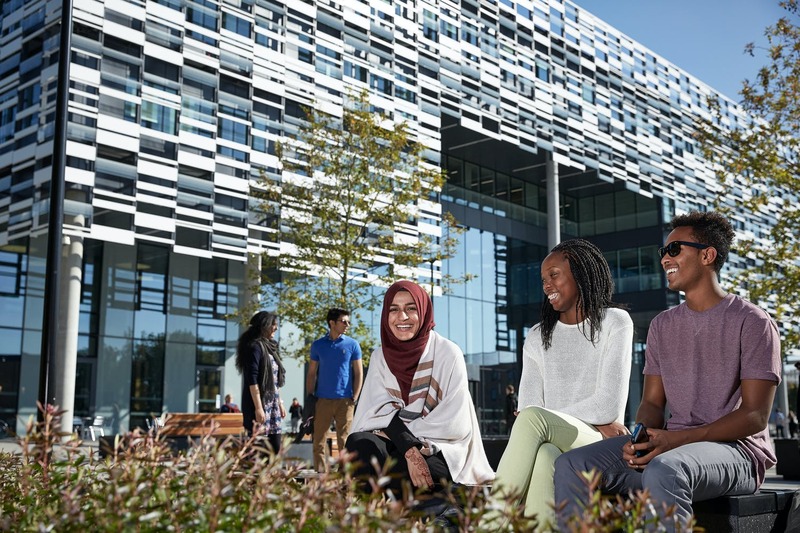 Dating back to 1824, Manchester Metropolitan University is home to over 38,000 undergraduate and postgraduate students, including a diverse community of 3,000 international students from 120 countries. A university with a history of education since 1824. Courses and qualifications are available across five faculties. Study-abroad and exchange opportunities in Europe, Argentina, Australia, Canada, China, Hong Kong, Japan, Malaysia, Mexico and the US. Pre-sessional English courses and free English language support for international students. 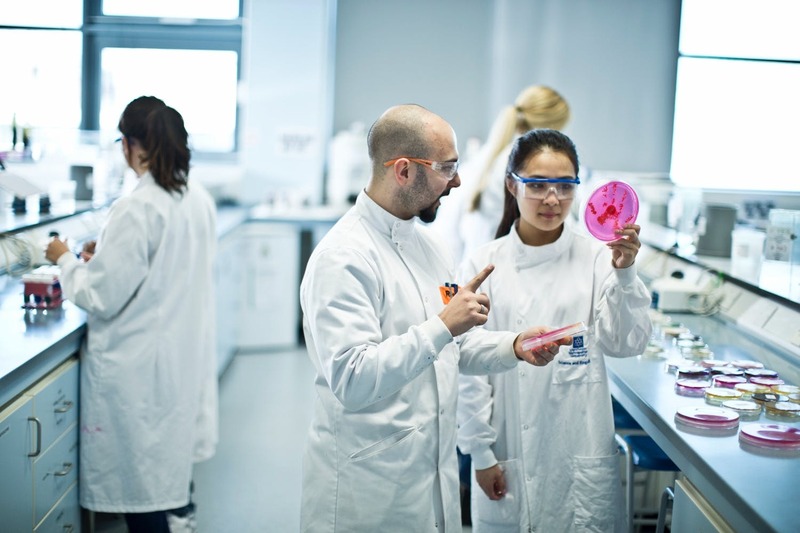 We provide our students with regular employability events, including advice workshops, industry networking, guest speakers and careers fairs, as well as lifetime online careers advice after graduating. 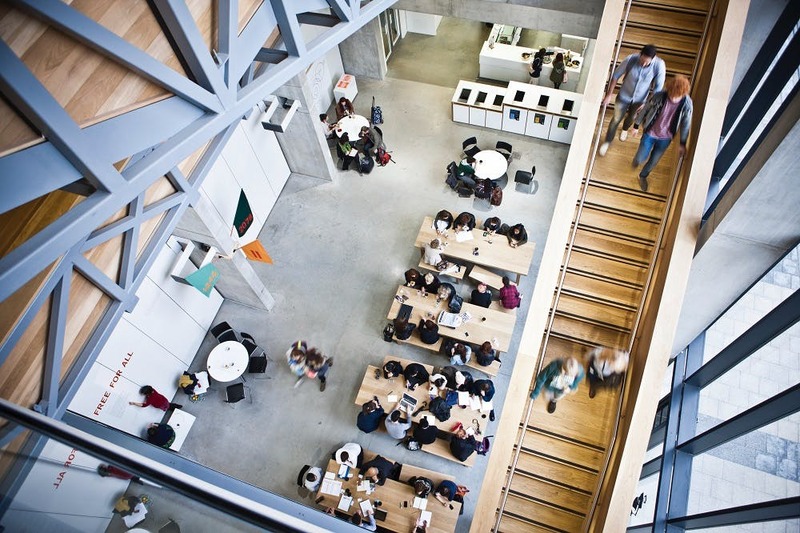 At Manchester Met, we have a student support officer based in each faculty. 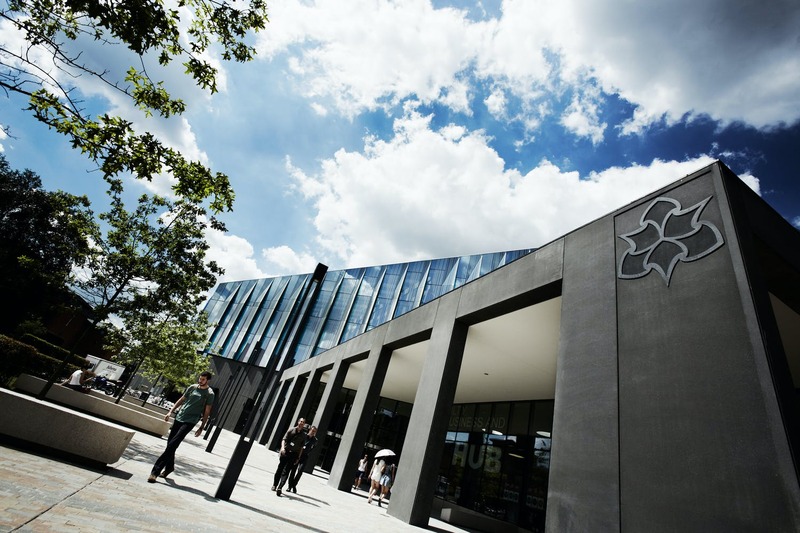 This officer is available throughout the year to provide advice and guidance on any aspect of University life, including finding your way around campus and Manchester, presentation skills, exam tips and dealing with stress. You can get additional help and advice from the UK Council for International Student Affairs (UKCISA), an organisation that promotes and protects the needs of international students in the UK. They offer a telephone advice service and also, publish guidance on a wide range of international student matters, such as, how to apply, visas, working in the UK and living in the UK. We offer an excellent choice of accommodation, from en-suite rooms in shared flats to traditional bedrooms with shared kitchens and bathrooms, which are set in residential areas close to our campuses. All of our student accommodation is near local facilities, including shops, restaurants and cafes, and has excellent transport links to help you explore the area. 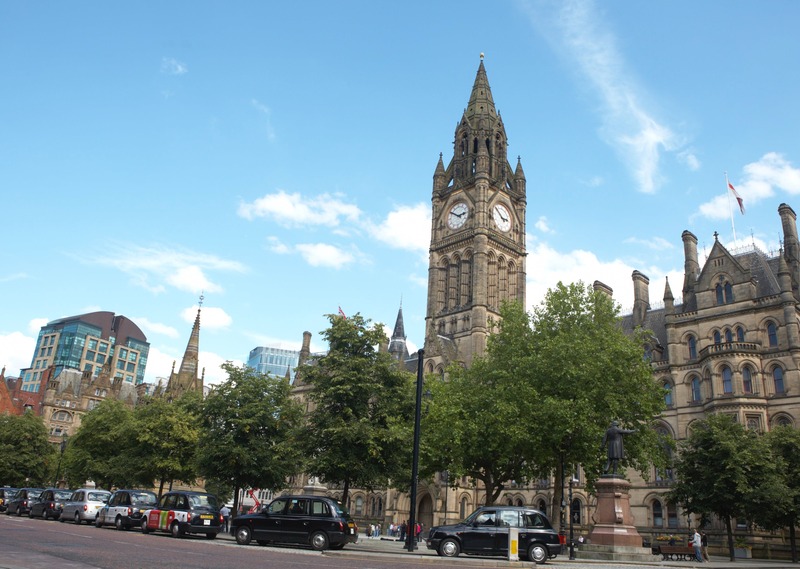 Our city-centre campus is located amongst world-renowned music, arts, shopping and sports venues and the second largest Chinatown in the UK. We have several sports facilities right on our doorstep, offering a great range of health and fitness activities and exclusive membership deals for students. Prestigious AACSB accreditation places the Business School among an elite group of business schools worldwide.